Solitude Float Trips is committed to providing a fun, educational, beautiful and memorable river experience. We are a smaller river company which allows us to conduct our scenic float trips in an unhurried manner and to provide personal attention to every guest. 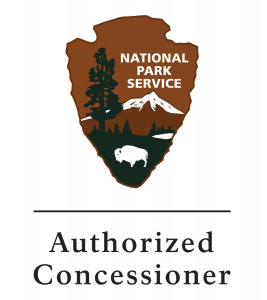 Each trip includes information on Grand Teton National Park and Jackson Hole’s wildlife, history, geology, and any special interests that you may want to explore. 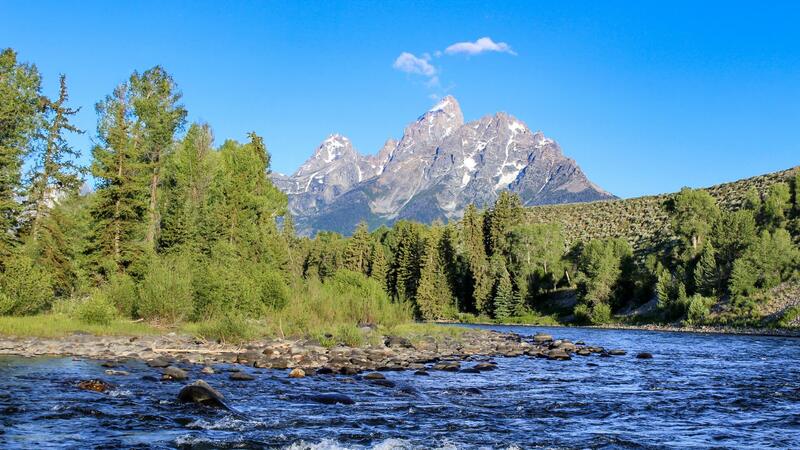 We look forward to you joining us on the unique sections of the Snake River and encourage you to unplug, unwind and relax with us as we float the Snake River through the heart of Grand Teton National Park. At Solitude Float Trips, we are passionate about the environment, including our rivers. We are determined to not only create wonderful memories for our guests, but also to instill a love for the outdoors and a respect for nature. Our focus is on providing the best float trips in the business, and our goal is for each individual to walk away empowered to help protect and conserve these lands for future generations. Our guides are highly experienced professionals with thousands of miles on the Snake River each season. They are a diverse group of people that includes college graduates, snowboarders, musicians, and more. What they all have in common is the perfect blend of easygoing style and consummate professionalism that will ensure you have a relaxing and unforgettable experience. We begin at Deadman’s Bar, just below the scenic Snake River Overlook. During your two-hour float, you will travel down the smooth Snake River through a pristine, natural landscape that features both forested and open environments. Your guide will point out the abundant wildlife, including the majestic bald eagle, as well as the most impressive peaks of the Teton Range. Our float trips depart up to four times per day depending on the season. If you are looking for a more personal, customized experience, you may be interested in a private float trip. We can accommodate 1 to 12 guests on a private trip. We will arrange a launch time that works with your schedule, and we can customize the experience to your group’s interests. Please call ahead to discuss your preferences. Wondering how physically fit you need to be, how many guests we can accommodate per raft, or what our age restrictions are? Take a look our FAQ for these and other answers about your float trip! Save $5 Per Person When You Book Your Trip Online! 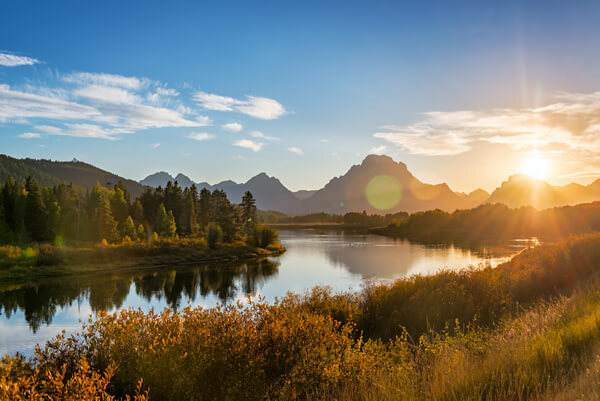 Photographs used for advertising purposes are intended to show the natural beauty of the Snake River and Jackson Hole. Photographs may not necessarily depict current river conditions that you, the guest, may experience. Please take a moment to read our RISK DISCLAIMER.